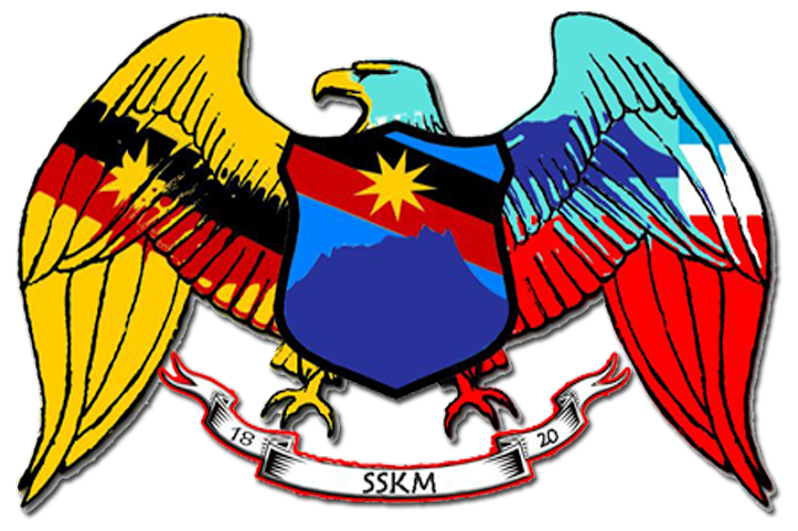 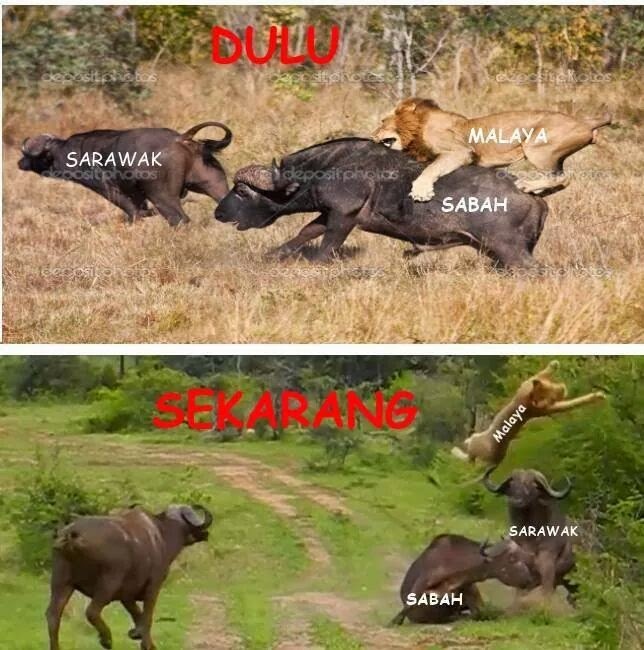 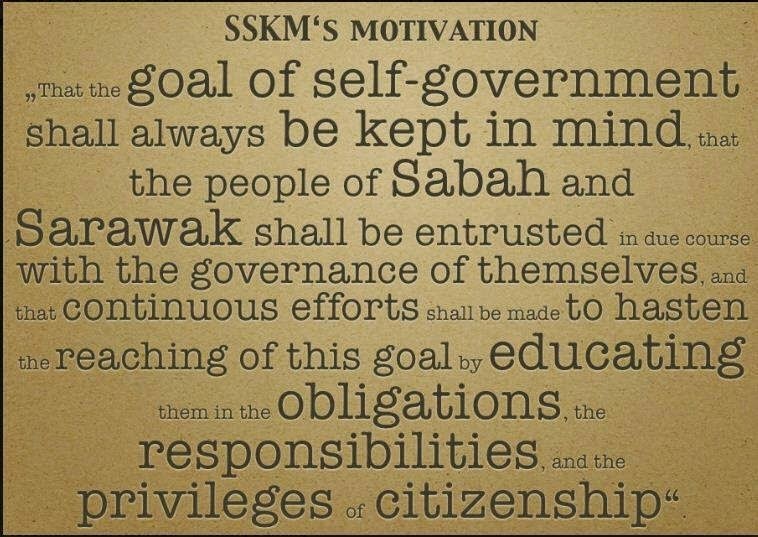 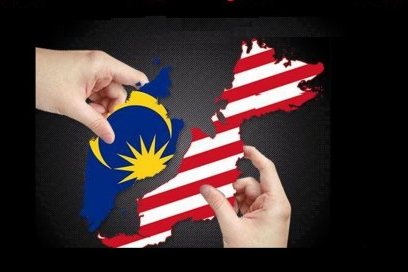 KOTA KINABALU, Sept 28 — The Sessions Court today dropped sedition charges against four Sabahans for possession of Sabah Sarawak Keluar Malaysia (SSKM) pamphlets. 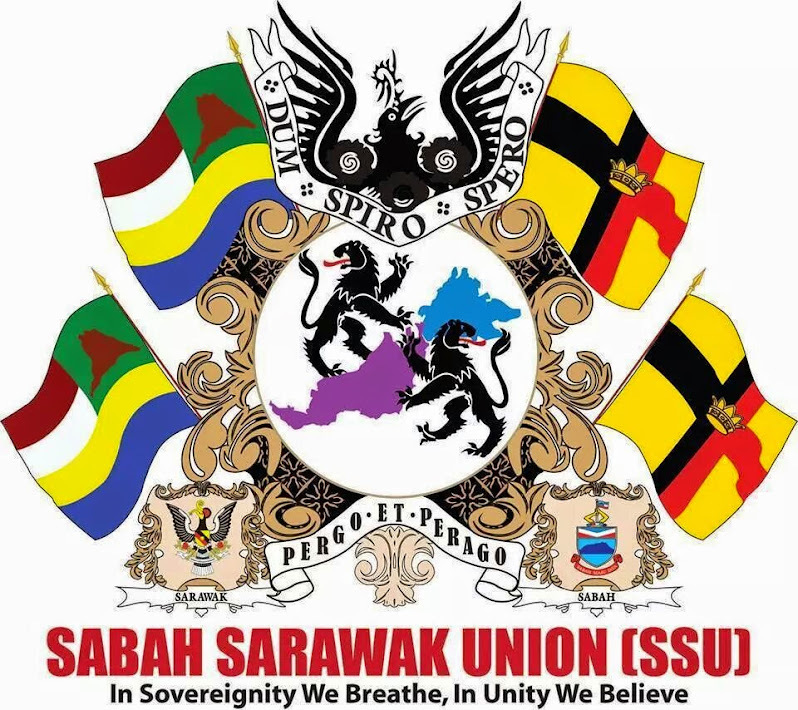 The four — Jemmy Liku Markus Ratu, Erick Jack William, Joseph Kolis, and Azrie Situ were charged under the Sedition Act last year for possessing and distributing seditious pamphlets at the Tuaran open market. 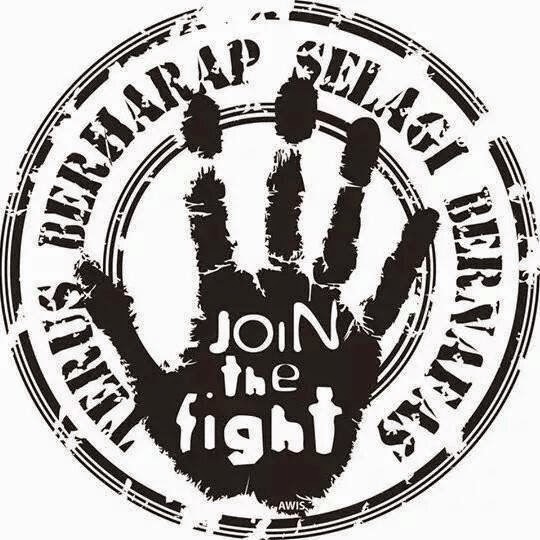 Today, the prosecution applied for a discharge not amounting to acquittal in the case. 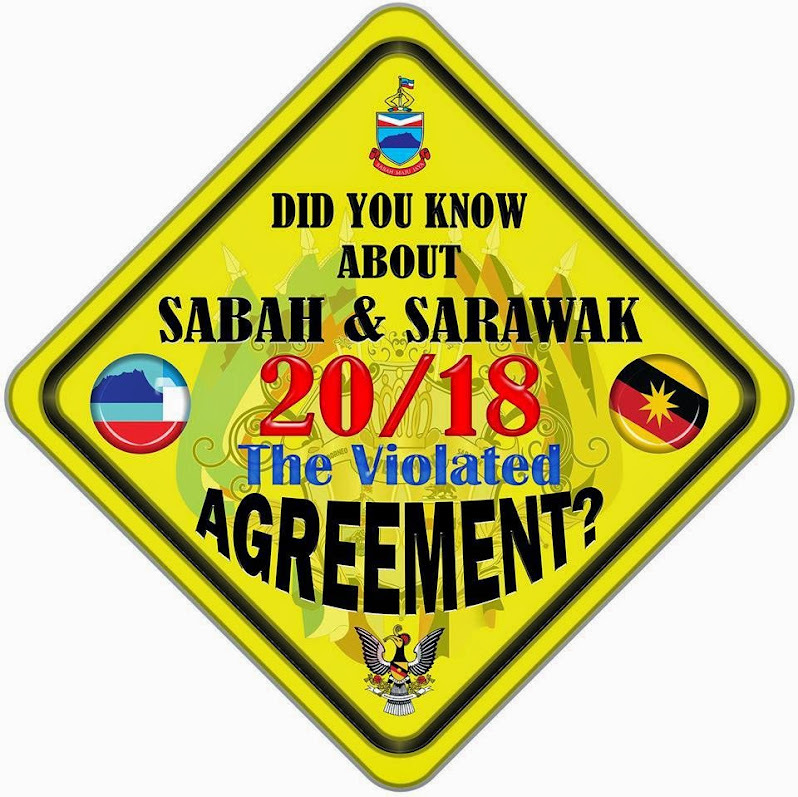 “We did not object to the application by deputy public prosecutor Gan Peng Kun for the discharge,” said counsel for the four, Fuad Tengku Ahmad. 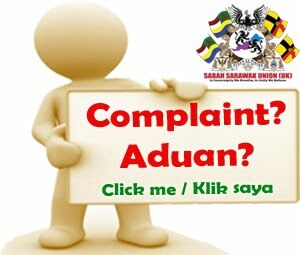 When contacted, Gan said that the application was an instruction from his headquarters. 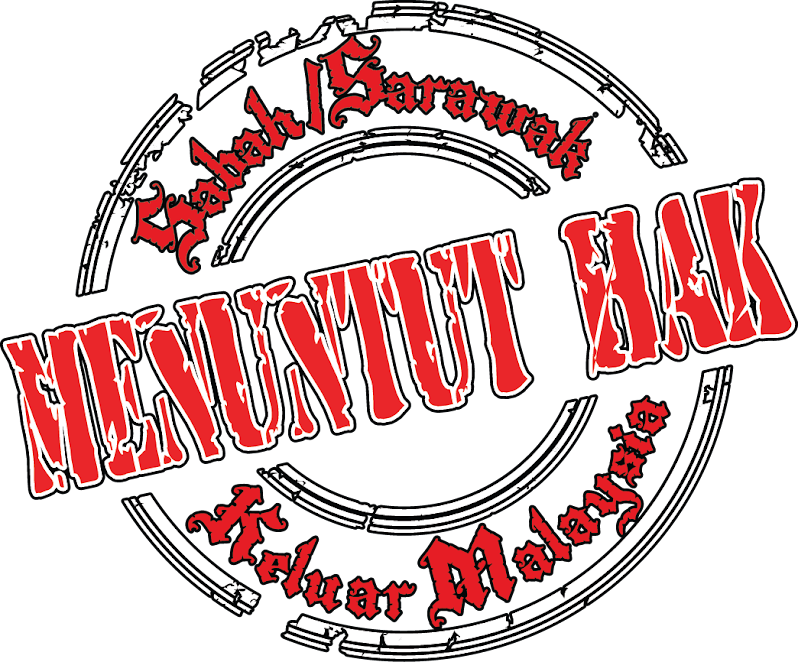 Judge Abu Bakar Abdul Manat had subsequently ordered that the four be discharged not amounting to an acquittal and that bail deposits are to be refunded. 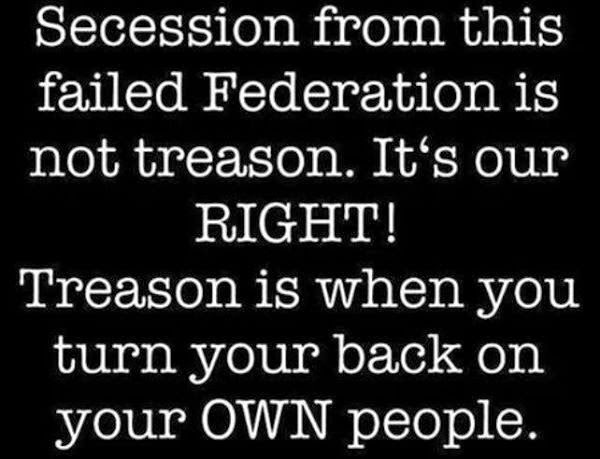 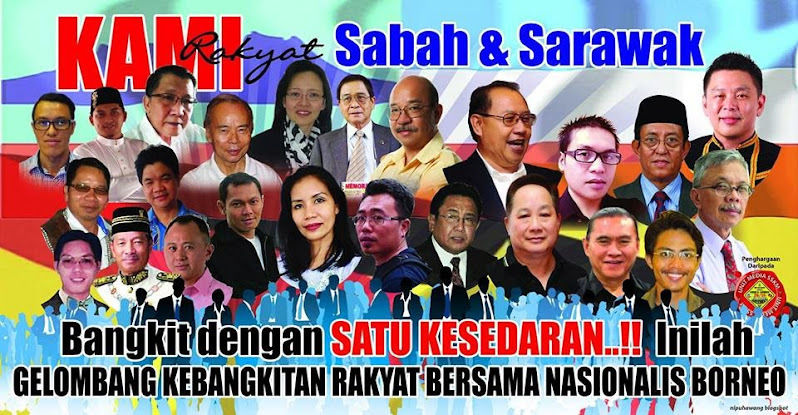 The four volunteers of the controversial secession group was charged with sedition last year under Section 4 (2) of the Sedition Act 1948 for allegedly being in possession of pamphlets allegedly propagating Sabah’s secession from the federation. 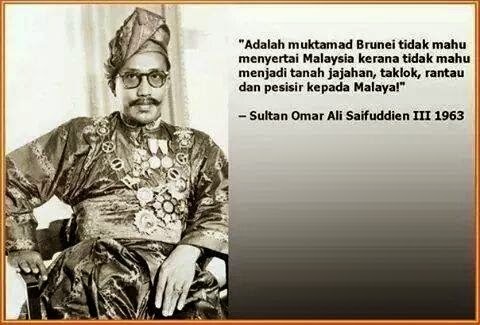 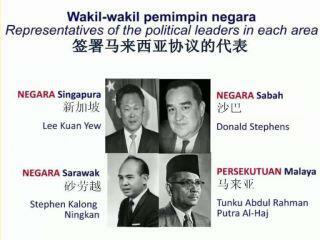 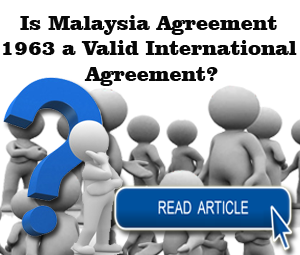 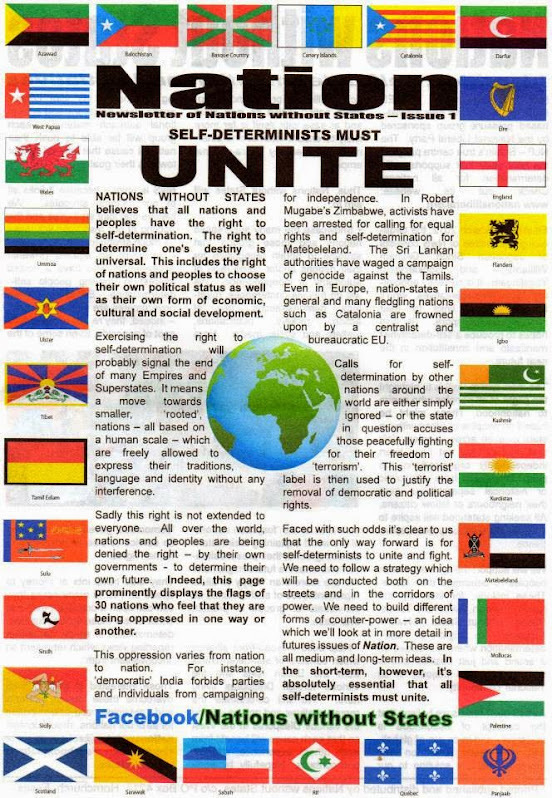 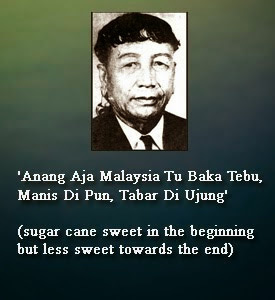 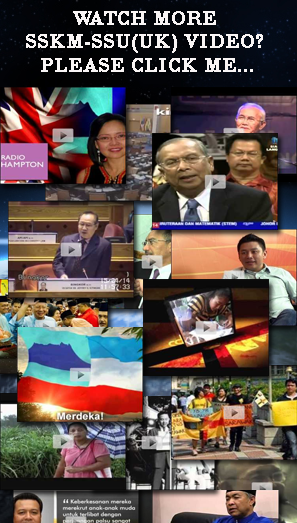 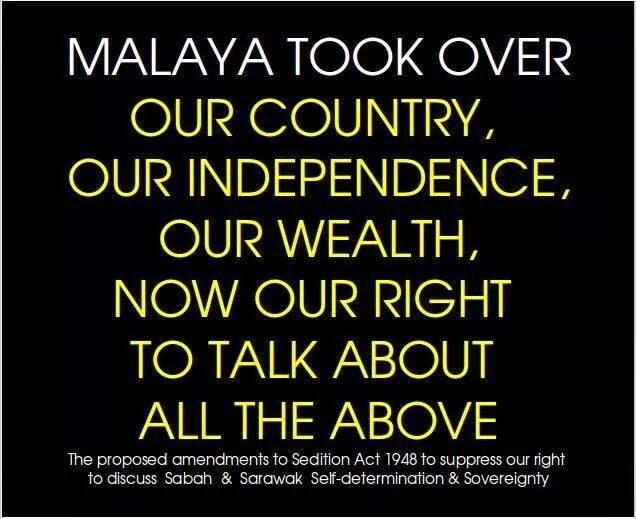 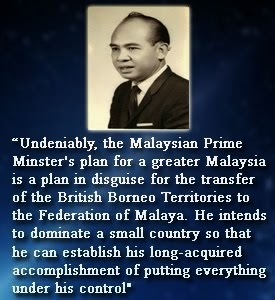 The allegedly seditious pamphlets advocated that Sabah’s rights under the Malaysia Agreement 1963 had been breached by the Federal government. 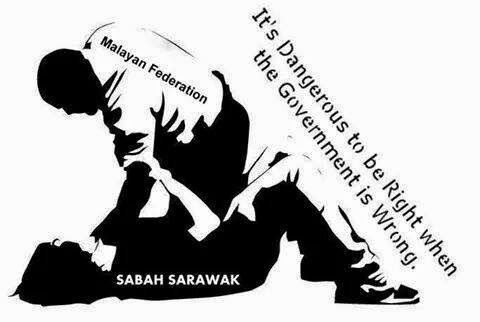 “After much discussion, engagement and consultation with senior Sabah political figures and members of the Federal government, the four accused have reflected seriously on their cause, their actions and the choices that they have made. 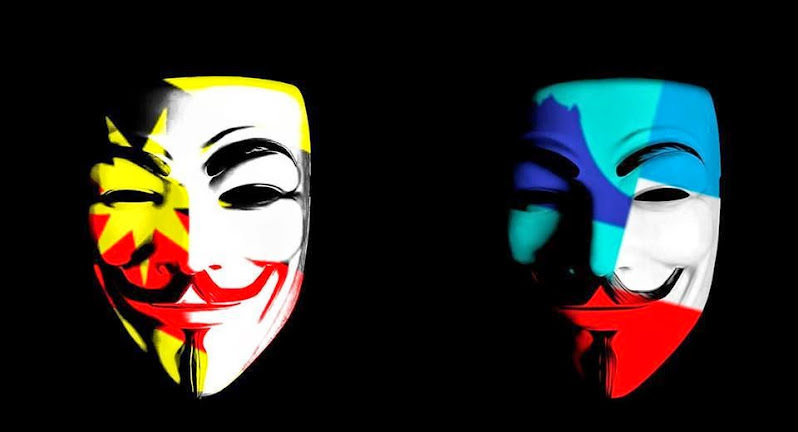 “My clients are regretful and contrite about what they have done and at no time did they intend to stir up civil disobedience. 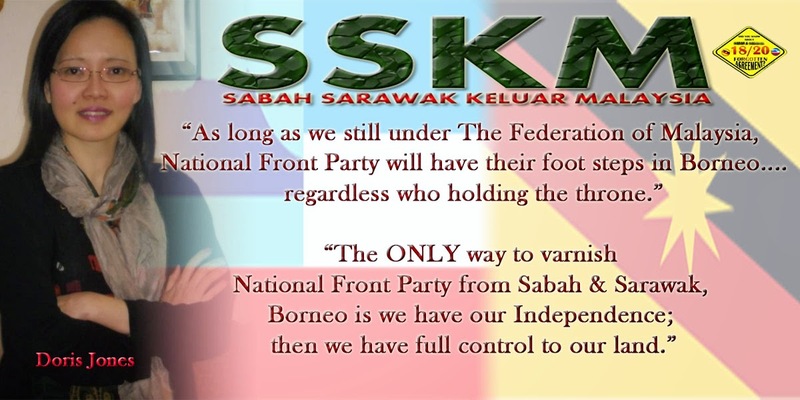 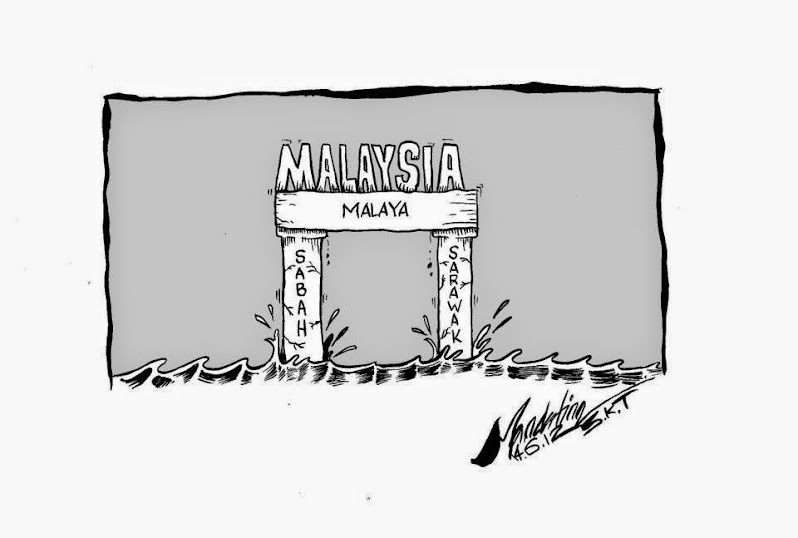 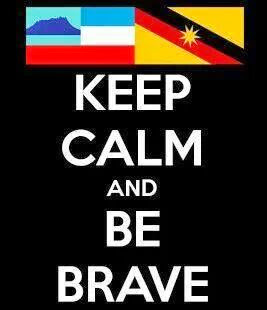 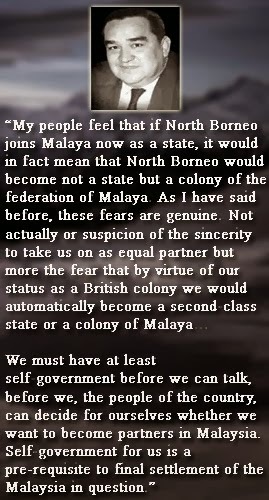 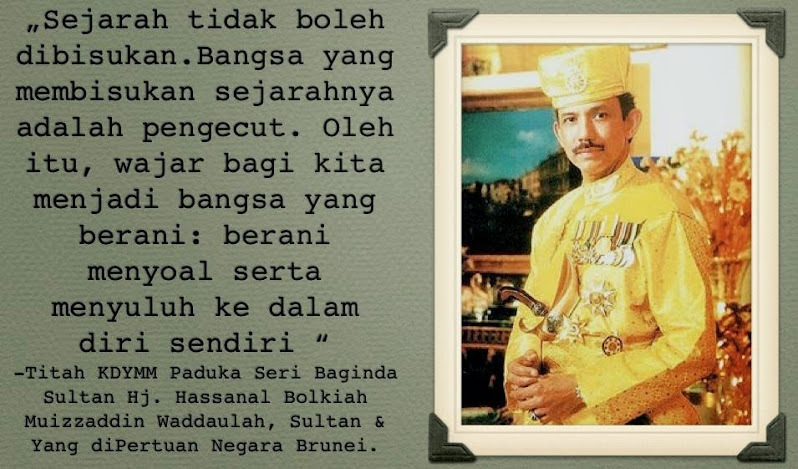 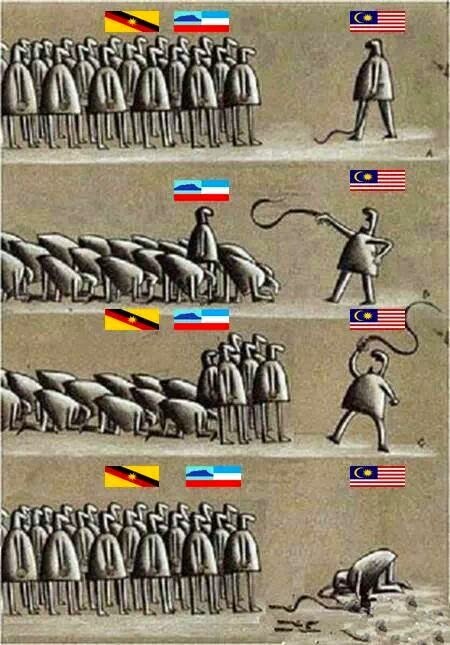 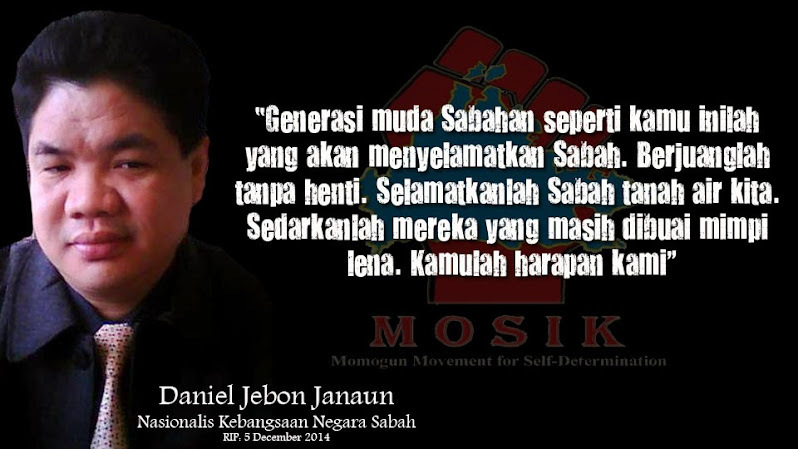 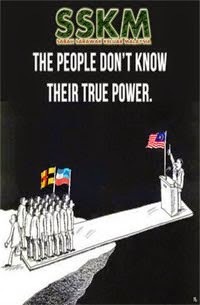 It was their hope that Sabah’s position would be improved by their actions,” he said. 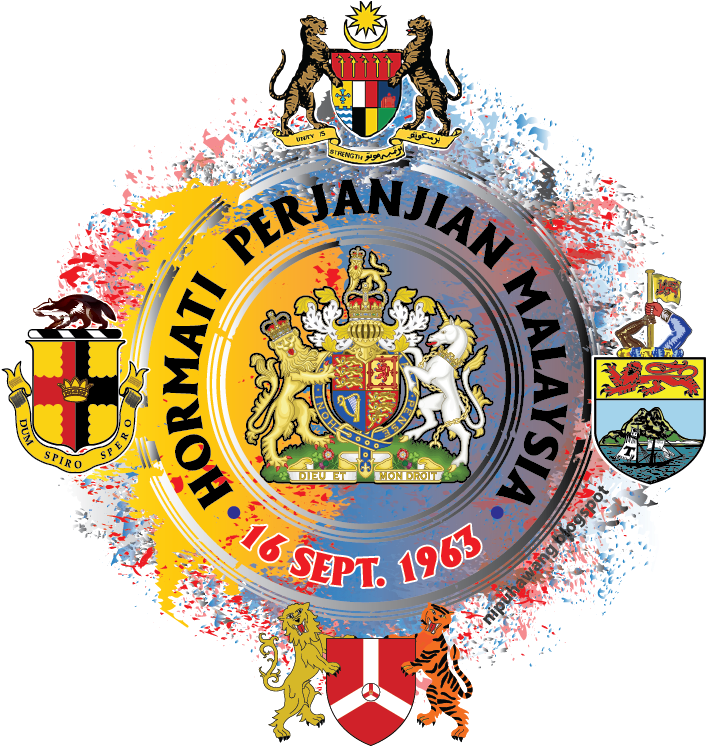 Tengku Fuad also thanked the Attorney-General Tan Sri Mohamed Apandi Ali and the deputy public prosecutor for the discharge. 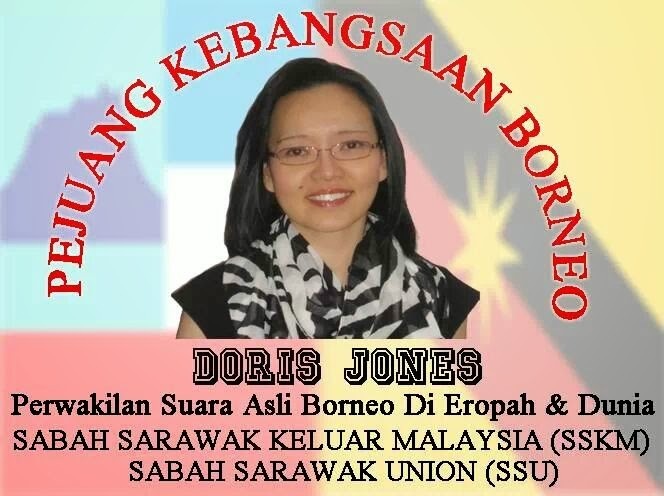 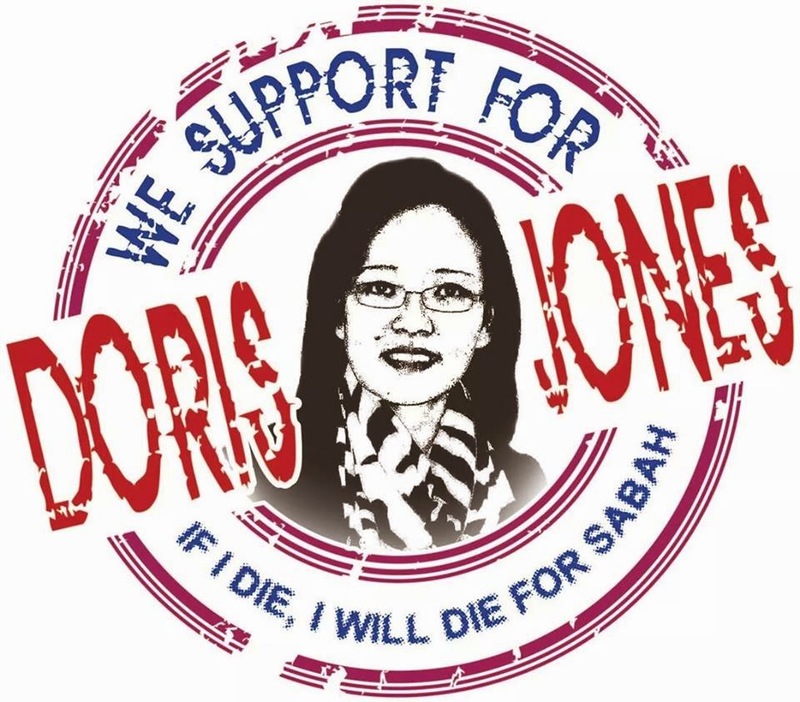 “My clients maintain their stand that they love Sabah and are committed to upholding the rights of its people and the state through lawful means. 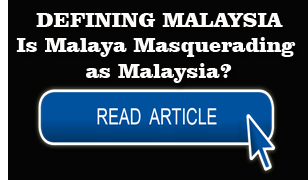 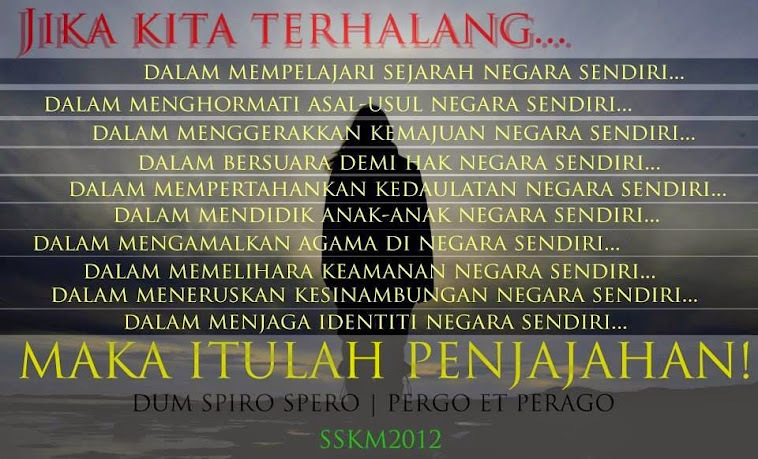 They understand that this must be done within the framework of the Federation of Malaysia. 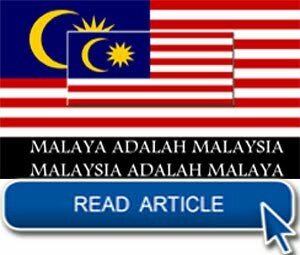 The four accused could have been sentenced to a maximum of 18 months or a fine of RM2,000 or both if convicted.